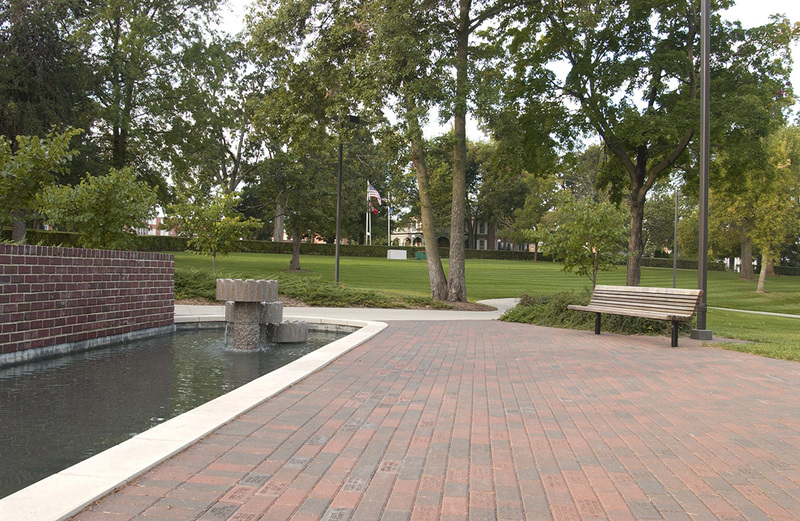 Hundreds of memories are preserved through Alumni Park and the Culp-Feidt Fountain. It features customized engraved bricks that have been purchased by individuals for themselves or to honor beloved or admired people in their lives. For a $100 contribution designated to The Fund For Excellence, you can purchase a brick for yourself or to honor loved ones, classmates, favorite professors or even future graduates. Bricks may be engraved with your name or the names of friends, family members, teachers or mentors. If you've already purchased a brick and would like to see it when you visit campus, first stop at the UCM Alumni Foundation across the street from the fountain in Smiser Alumni Center of the Elliott Union. We offer brochures showing a map of the brick area. We process brick orders twice a year. Depending on when you purchase your brick, it will be ready to see by commencement in the spring or homecoming in the fall. We will also send you a letter telling you the specific grid to help you locate your brick. 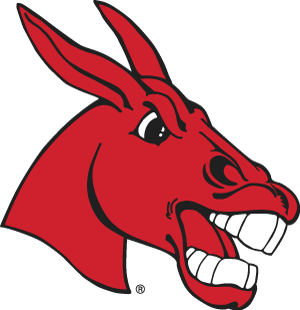 If you have questions about your brick order or its location, please contact the UCM Alumni Foundation at giving@ucmo.edu or 660-543-8000.